Ahhh…summer. ’Tis the season for bikinis, BBQ and…Black Friday deals? For email marketers in retail and e-commerce, now’s the time to begin planning your holiday email campaigns. Let’s be real, kicking off your biggest campaign of the year is no small undertaking. That’s why developing your email strategy well in advance will help you gain competitive advantage and save you from unnecessary stress. Not sure where to even begin? We’ve got you covered. 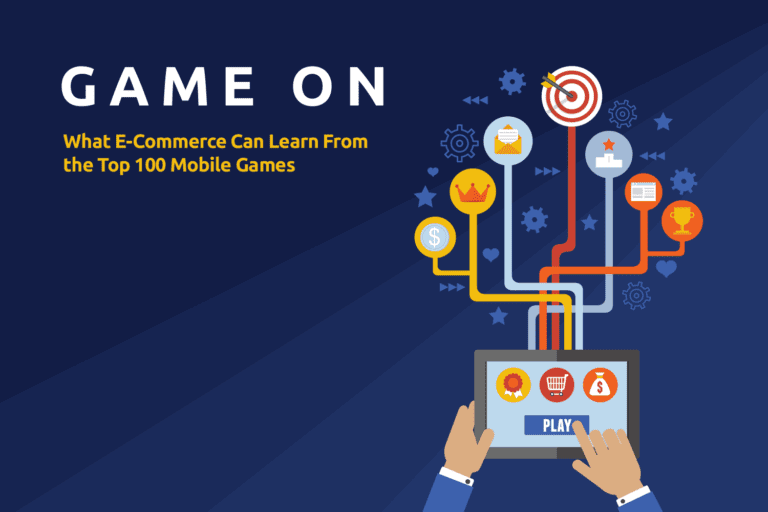 Achieving high email performance is all about boosting user engagement. Whether it’s increasing opens or conversions, crush your goals by personalizing your emails with hyper-targeted content. That’s why we teamed up with Movable Ink, a marketing platform that was built to combine content, data and logic in real-time to create email your customers will love. 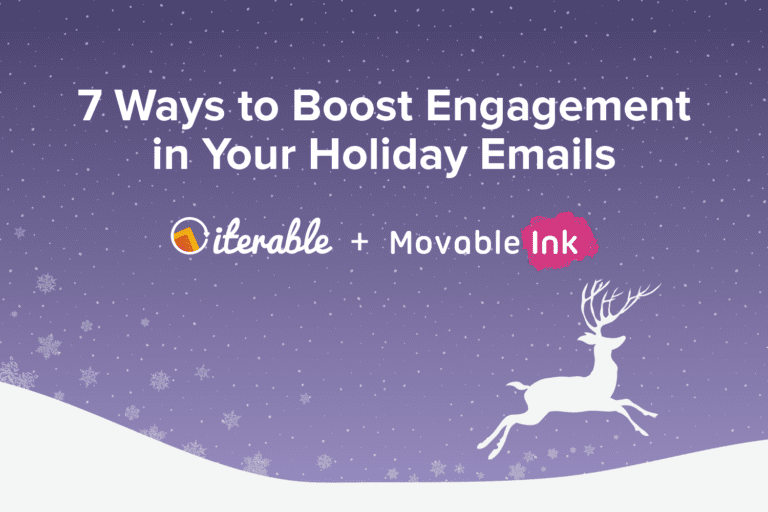 We joined forces to bring you the most impactful email engagement tips for the 2017 holiday season. Ready to get festive? 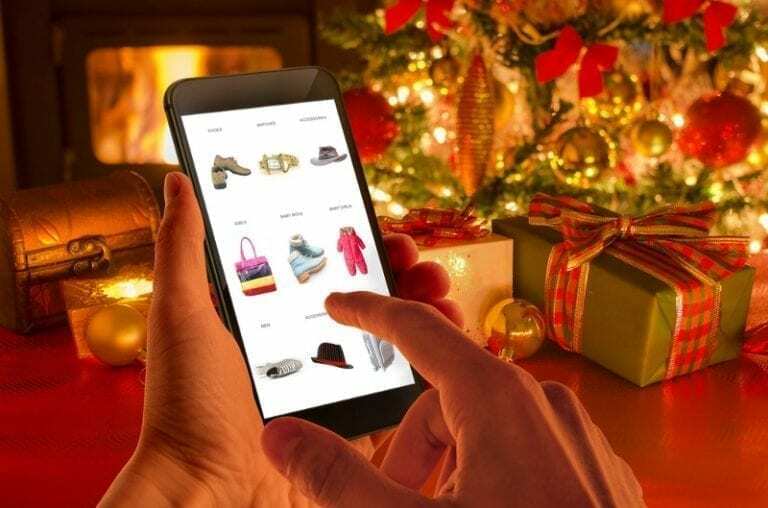 Request a demo of the Iterable omni-channel marketing platform today to learn how you can put these holiday engagement tips into action across all your communication channels.